Hubs and I are taking off tonight for an amazing adventure around a collection of three very different places – Mumbai, Sri Lanka and the Maldives. (Itinerary chosen quite randomly and spontaneously one evening after a few glasses of wine.) I’m obviously super excited and will make a conscious effort to not be one of those horrible people who complain about the stress of planning a holiday. But I will say that planning my holiday wardrobe has been a challenge. The tough part is that we’re doing really different things. I have to plan clothes that are lightweight enough for the (extreme) heat. I need long trousers and sleeves to help ward off mosquitoes trying to kill me at every turn. I need comfy/sturdy shoes for trekking through the mountains. I need to be covered and modest to respect the cultures. And I obviously need a few glam resort outfits for the Maldives. At first, hubs said that we should try to do this using just carry-on luggage. I nodded and said: “Yeah… that’s a really good idea, honey.” And then went back to my business of trying to mentally fit what I was already planning into the largest suitcase I own. Needless to say, we are checking bags. I narrowed and narrowed (deciding I did not need my blue sequin top or my new high-top Vans or even this hot pink tube skirt) – and now I think I’ve come up with some good options. Keeping in mind my challenges, I’ve gone for mostly long, flowy, high-waisted trousers and skirts that I can pair with crop tops and then throw on a linen button-up when needed. Oh, and cute bikinis. And some other stuff. Okay, there’s really not much of a plan here – I finally just panicked and threw it all in. 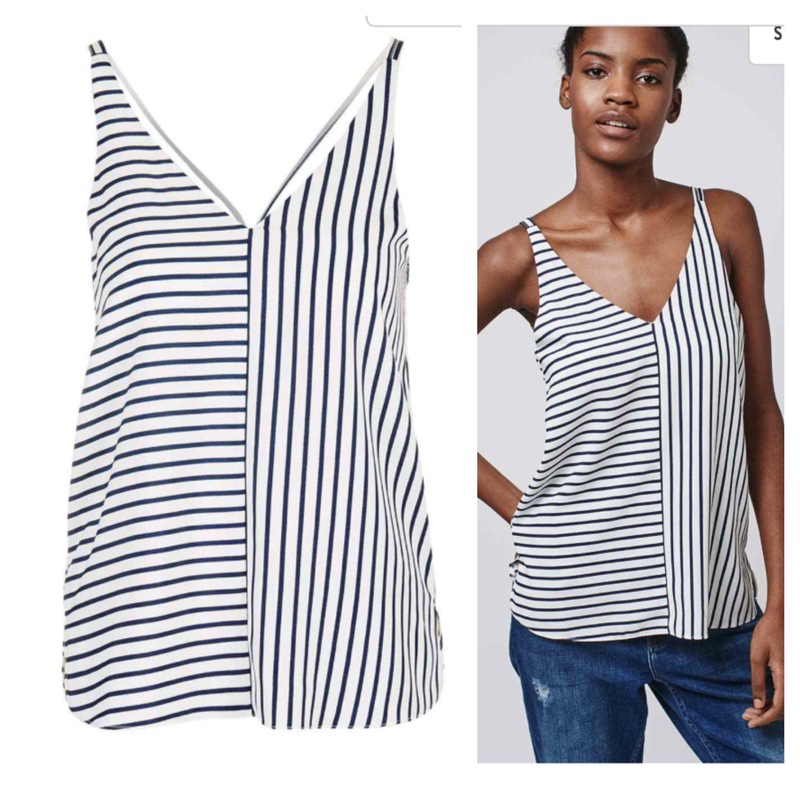 I love navy and white, and you can obviously never have too many stripy tops. I can wear this tied in a knot at the waist to fit into my crop top obsession or loose with cut-off shorts. 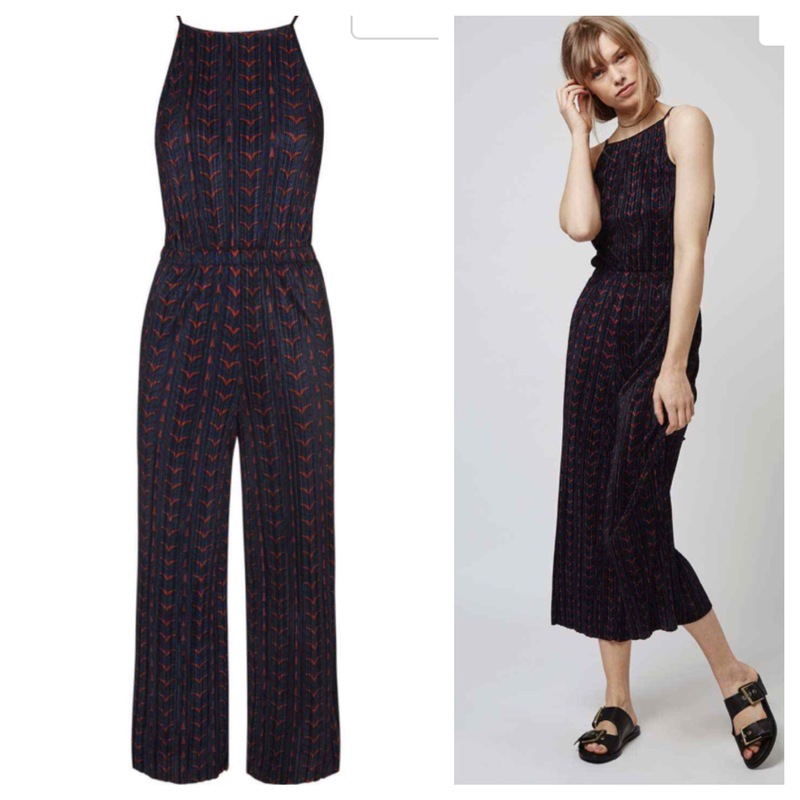 I’ve realised I’ve gone a bit darker than normal for my holiday picks this year – but the soft flowy pleats on this navy jumpsuit will feel right at home in tropical weather. Also, I’m really into this ’90s style neckline right now. On everything. 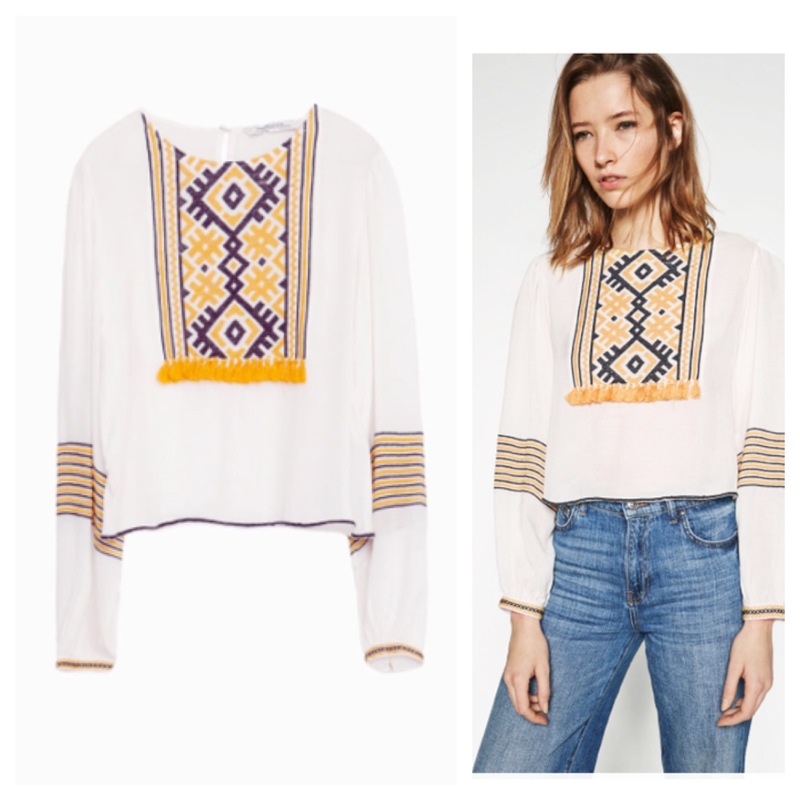 From the ’90s to the ’70s… this top has long sleeves to ward off the mossies but it’s super lightweight, so hopefully I won’t die of heatstroke. 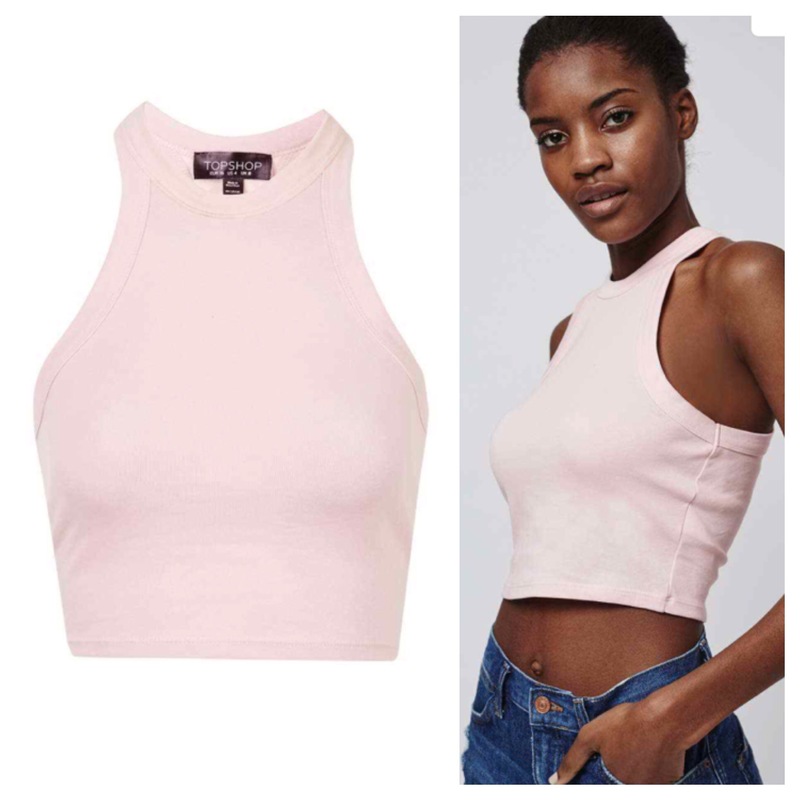 Then again, because it’s so light and also a crop top… well, let’s be honest, it’s probably not offering much insect protection. 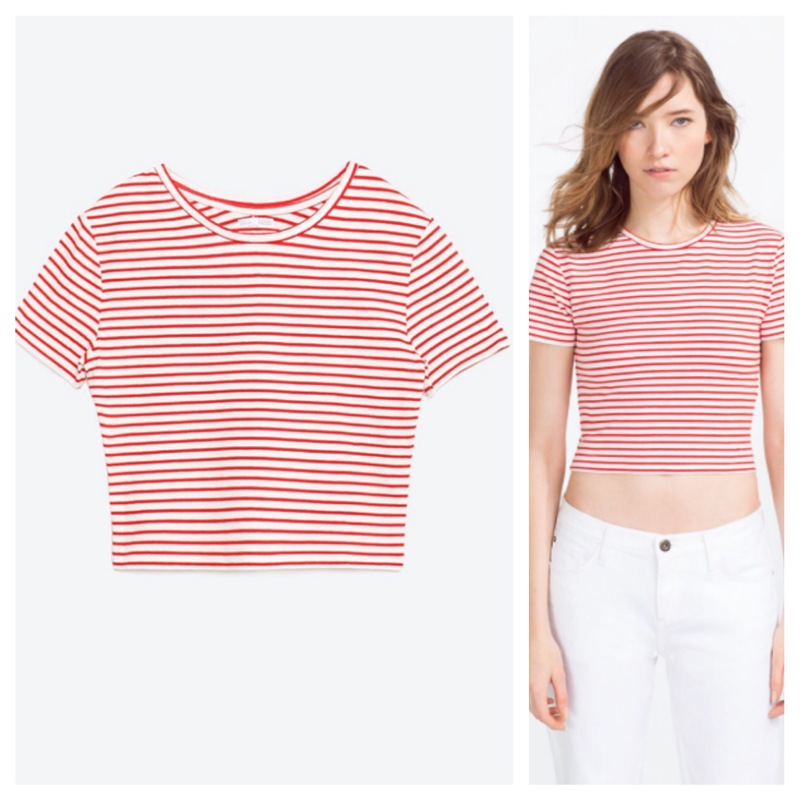 So, I may as well just give in and wear it with high-waisted denim shorts. 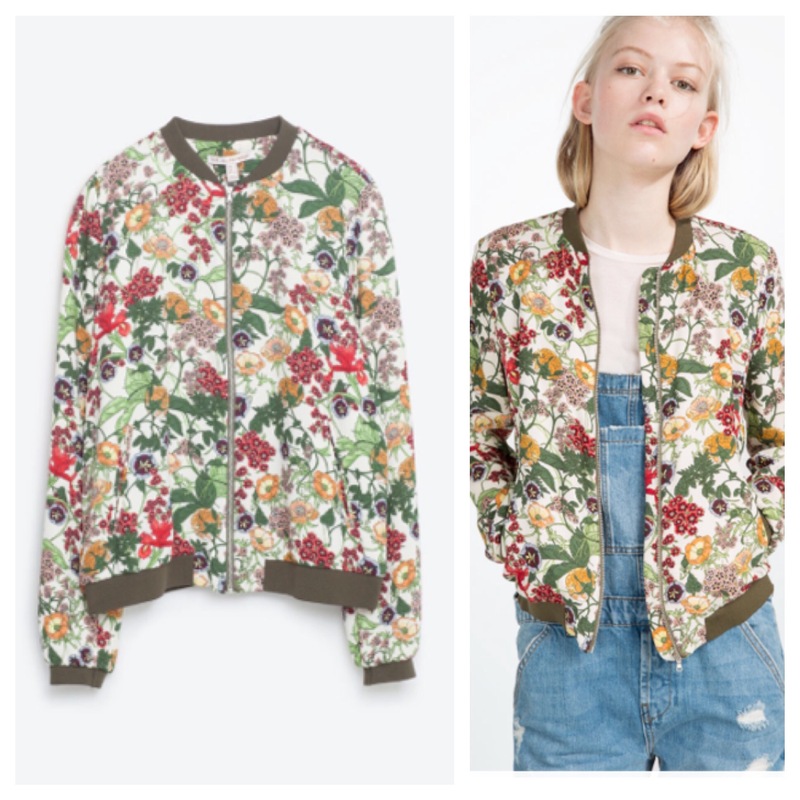 Right now forecasted temperatures are in the high 90s, so I can’t quite picture myself wearing this bomber jacket outdoors – no matter how much I love it. But I can almost guarantee that I will want it on the airplane at some point. 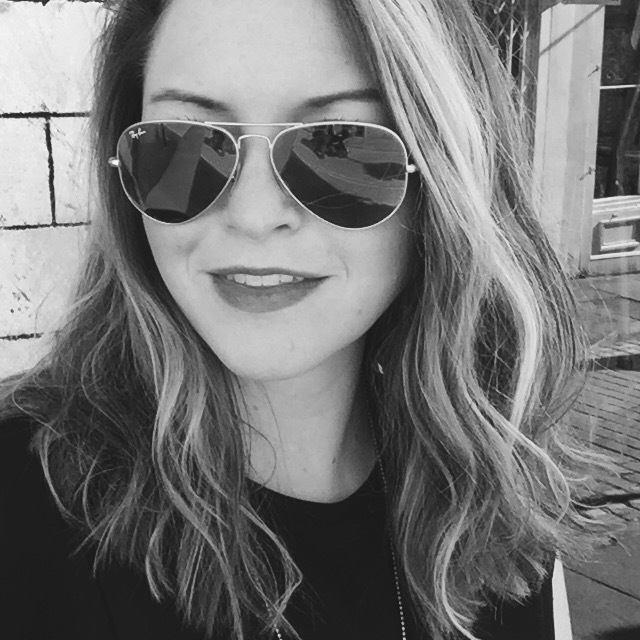 So, I guess I really am feeling the ’70s thing. 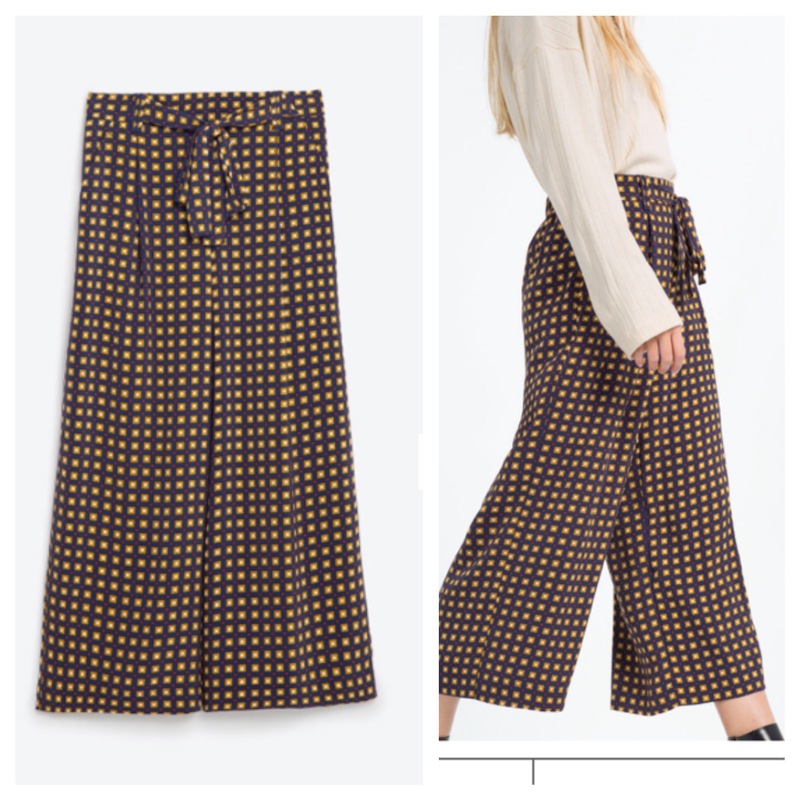 I absolutely love the cut of these guys – and I think we all know I’m still harbouring my obsession with culottes. 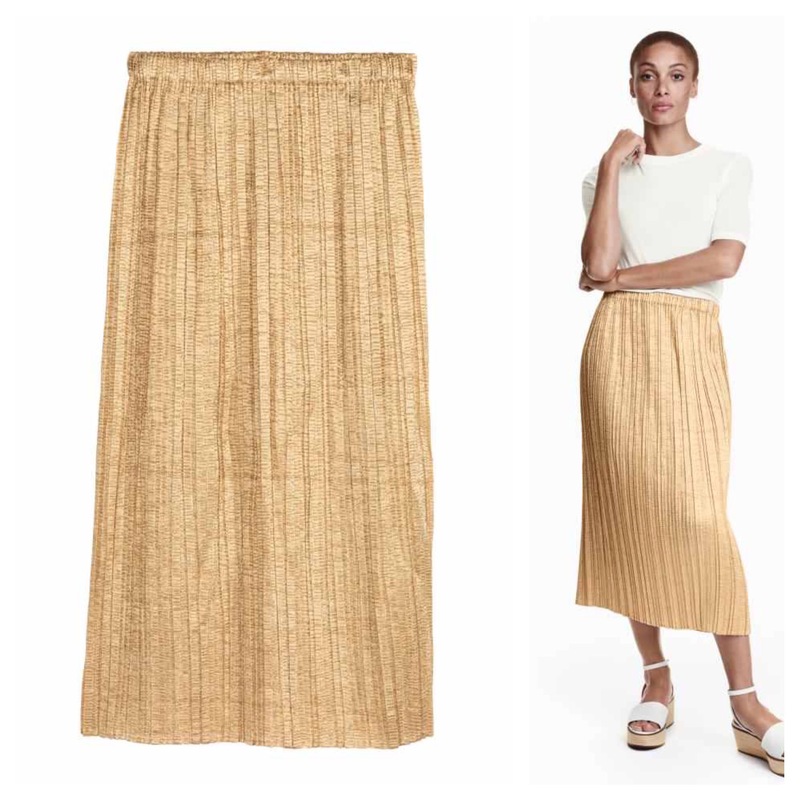 This midi skirt is the perfect length, and it’s cut closely to the body without being restrictive. Plus, the slightly stiffer fabric makes it ultra flattering. Perfect for a nice dinner overlooking the water. Aaaand we’re back to the ’90s. Love the colour, love the cut. I will likely wear this until it falls apart, which probably won’t be that long. I have a similar pair of these Zara trousers in stripes and they’re really great. They’re super light so they’ll be good for the scorching temperatures. And they can be dressed up at night with a heeled sandal and bralet. 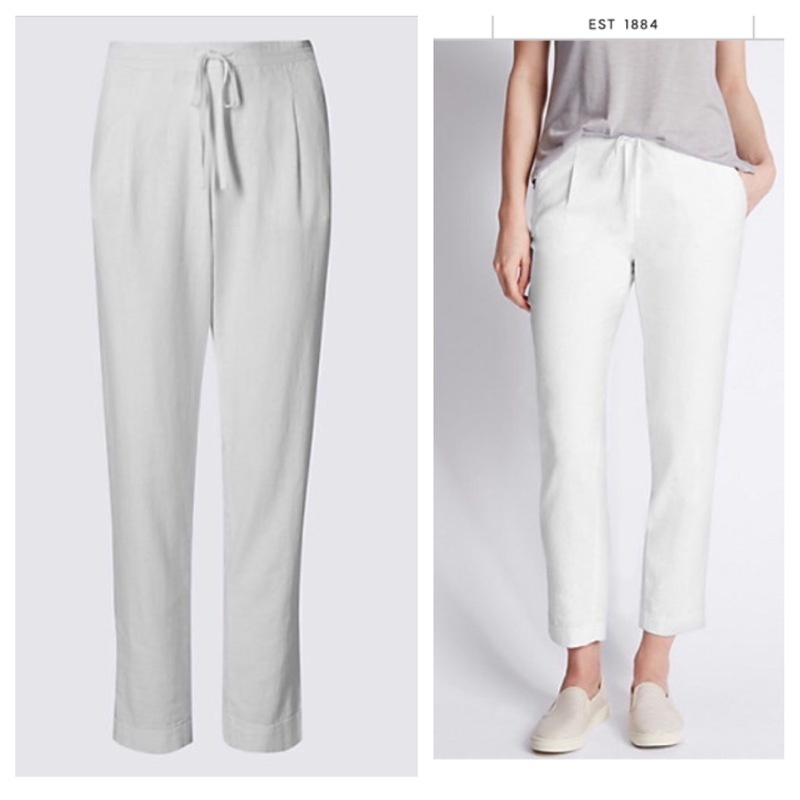 Okay so M&S isn’t exactly my go-to for cutting edge fashion – but they do have some really nice basics. 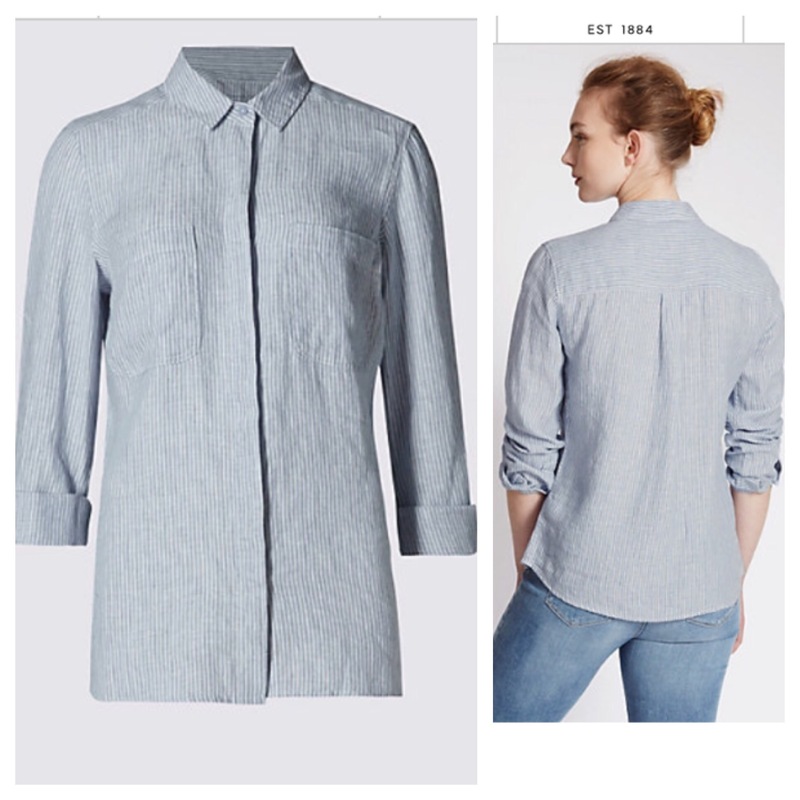 After extensive mosquito research we found that linen is actually one of the more protective fabrics. (Not sure if that’s because it’s harder to bite through or they just don’t like the smell/taste… Or maybe you just sweat less while wearing it.) Anyway we figured we grab a few linen pieces to take us through our hikes and city adventures. 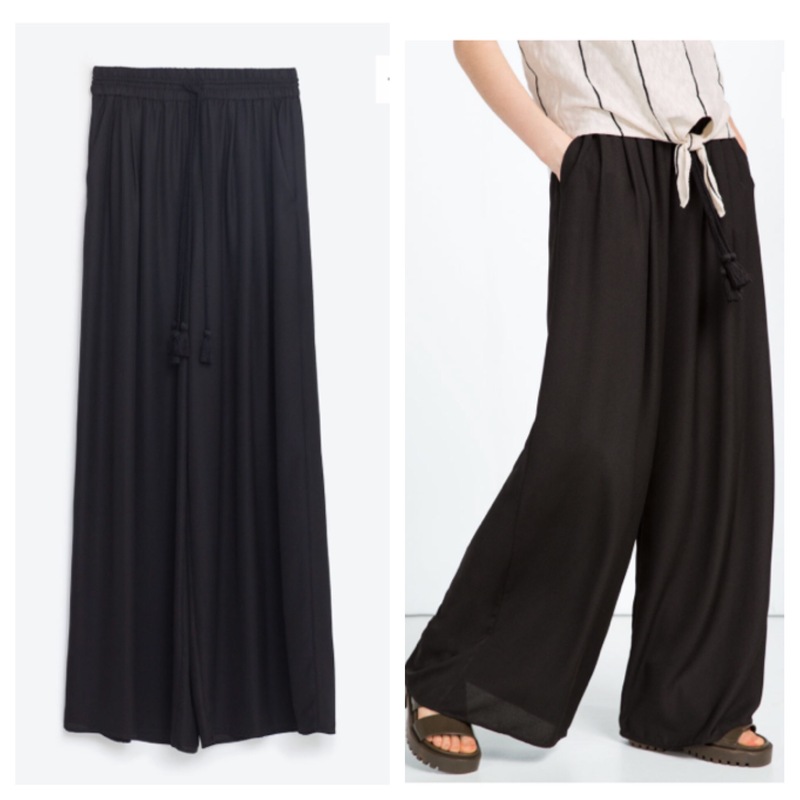 Bonus – this one is actually really cute tied at the waist with (you guessed it) a high-waisted skirt/trousers. Again these fall into the practical clothing category. Also considering wearing them for the Holi Festival in Mumbai. Apparently you just get coloured powder and water thrown at you all day – so I figured it will be more fun if I’m wearing white.